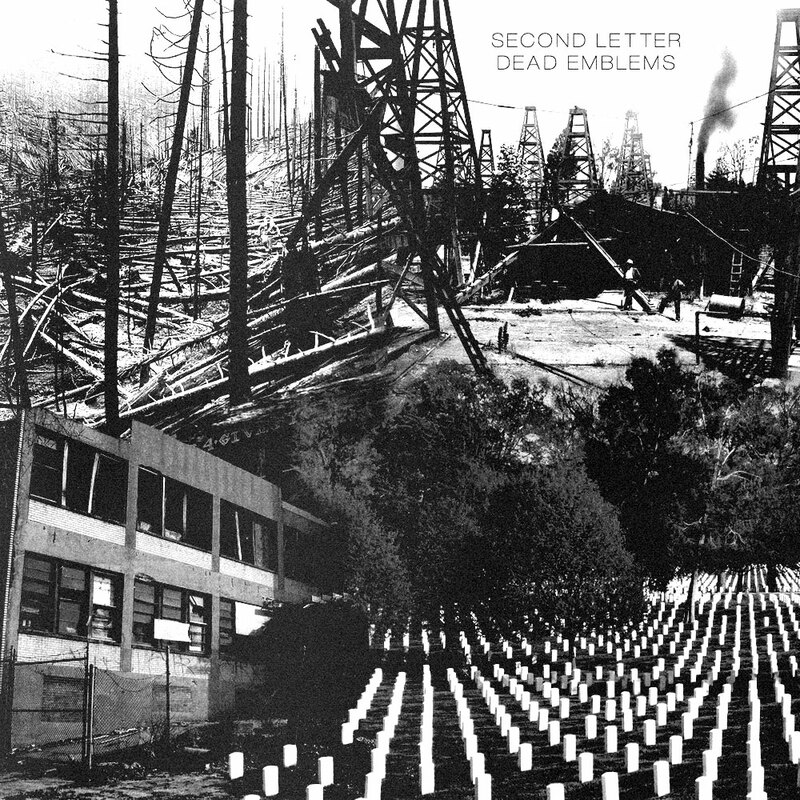 Dead Emblems is the debut single from Second Letter, a group featuring Rob Haworth (Farside, State of the Nation, Inside Out) on guitar, Jim Kimball (Retisonic, J Majesty) on bass, and Peter Moffett (Burning Airlines, Wool, Government Issue) on drums. The core trio are joined on this first track by Matt Kane (on guitar) and Carin Smith-Beam (on piano), who help fully round out the “big rock” sound that lies at the heart of the track. If you’re a fan of any of the members previous bands, you’re gonna need to check this one out for yourself.